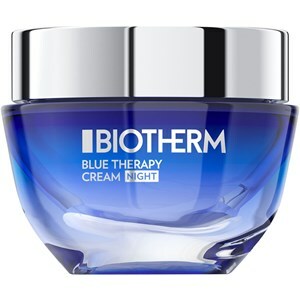 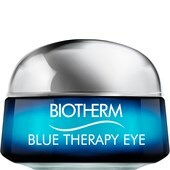 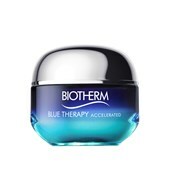 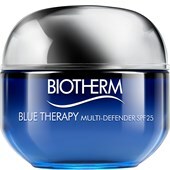 Night Cream from the Blue Therapy range by Biotherm repairs skin damage caused by UV and environmental pollutants. 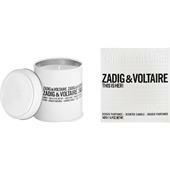 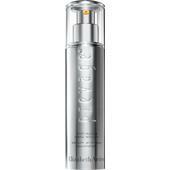 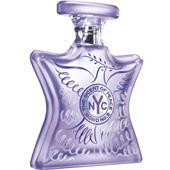 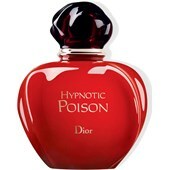 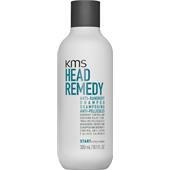 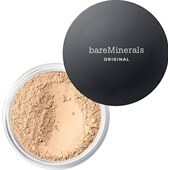 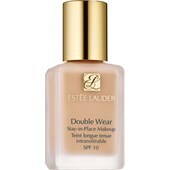 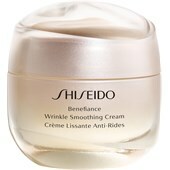 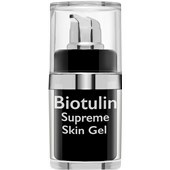 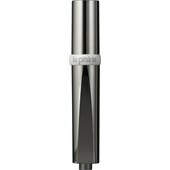 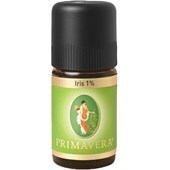 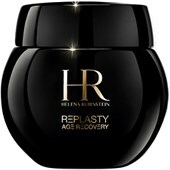 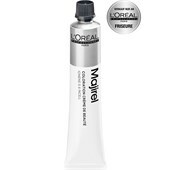 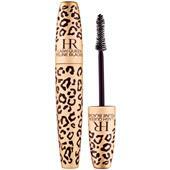 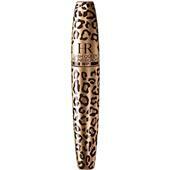 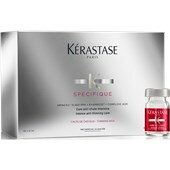 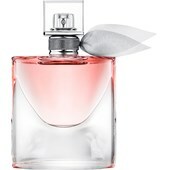 Its powers of resistance are stimulated and strengthened and your complexion appears firmer. 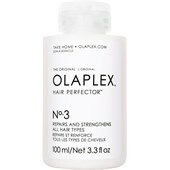 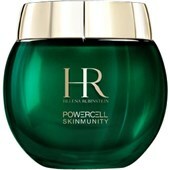 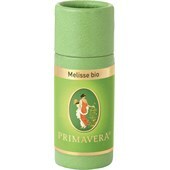 The algae extracts in the product also keep the skin well-hydrated. 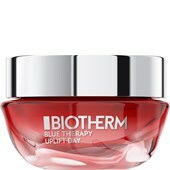 This Biotherm Night Cream has a rich texture that cares for, repairs and regenerates even the deepest layers of the skin.